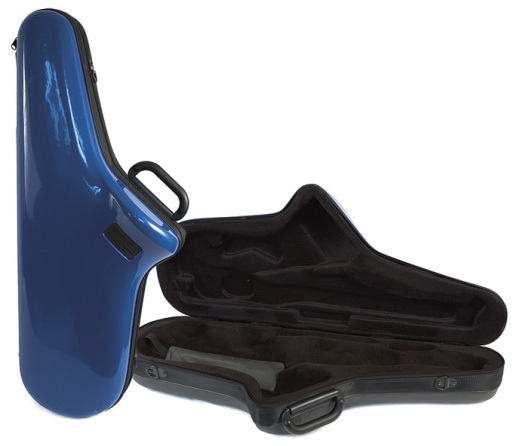 BAM are a highly reputable French company who make modern professional cases for the musician on the move. Finest quality, matched with cutting edge design, make BAM the Industry leaders. Shell is made from two materials; ABS panels with nylon edging. Closes with a zipper. Black soft-touch textured ABS. Sunken accessory compartment, hidden under Saxophone recess. Padded shoulder strap supplied.